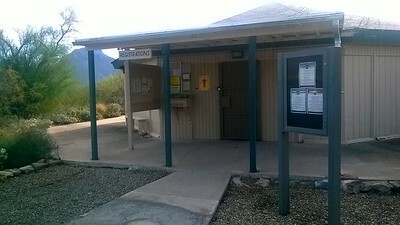 Pima County Park. 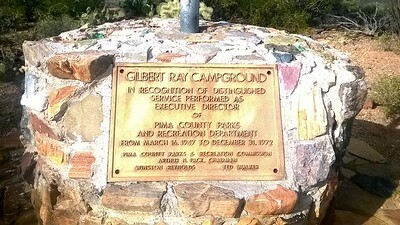 Gilbert Ray Registration. 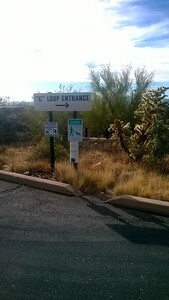 Loop C of the park and some doggie rules. 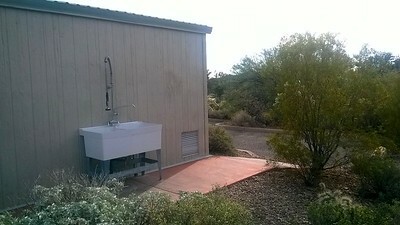 The bathroom building. No Showers . 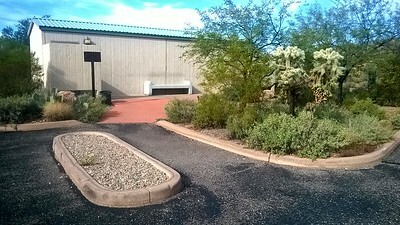 Park loop and various campsites. 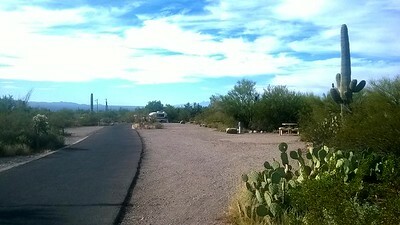 A campsite in Gilbert Ray campground, Saguaro National Park,Tucson,AZ. 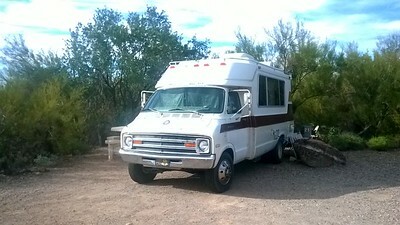 The motorhome is a 1976 Chinook on a Dodge chasis.! 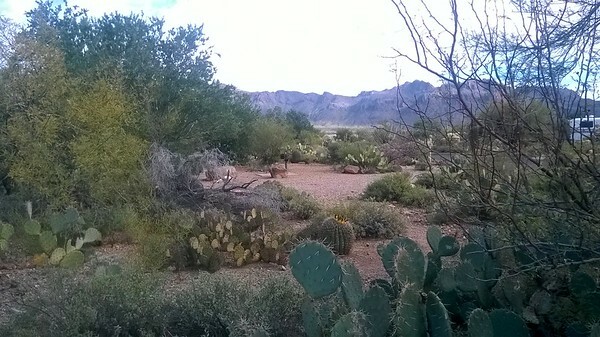 Another view of a campsite. 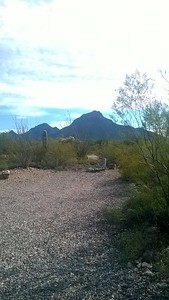 View of the surrounding area of the park . Very nice!